Veg out in the ‘Garden of England’ and enjoy sun, sea and seasonal produce. The Isle of Thanet is most famous for its stunning coast and the seaside towns of Margate, Broadstairs and Ramsgate and rightly so, it’s a wonderful spot for sun and sea. Perhaps less well known is that it is surrounded by some the best farmland in the Country and sampling the local seasonal produce is a real and delicious treat. The fish is caught by the local fishing boats that operate out of Ramsgate Harbour, and is as fresh as you can buy. From farm shops and farmers markets, fishmonger Fruits De Mer in Broadstairs, to artisan bakers, Thanet offers a wealth of the freshest, local seasonal food. 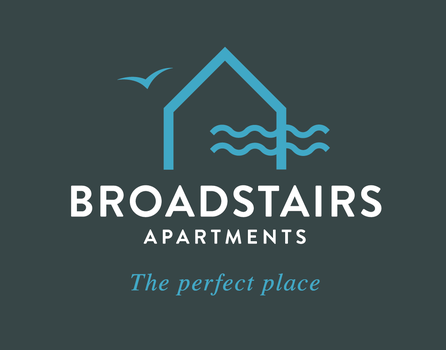 Our luxury Broadstairs holiday lets – Broadstairs Apartments – provide the perfect base from which to set out and explore all these foodie delights. There are a wealth of great local restaurants offering local produce and fine dining, so you will be spoilt for choice. Good places to start are. Broadstairs’ own Wyatt and Jones on the seafront, a Modern British restaurant that specialises in local seasonal produce, see https://wyattandjones.co.uk/. The Royal Harbour Brasserie in Ramsgate has both local seasonal produce and absolutely stunning views, both out to sea and back to the town - it is a unique spot for lunch or dinner, check https://www.royalharbourbrasserie.co.uk/. Buoy and Oyster in Margate is famous for fish and seafood and they are the current holders of the Best Restaurant in Kent award from Taste of Kent, see https://www.buoyandoyster.com/, for more info. There are simple pleasures too. It is hard to beat Fish and Chips, sitting on the seafront. It’s a holiday treat not to be missed and there are a number of award winning fish and chip shops all over the Isle as well as seaside beauty spots to choose from. To top off all these delicious dinners you might fancy an ice cream. Broadstairs has a real gem, Morrellis Ice Cream Parlour, on the Viking Bay cliff top. It opened in 1932 and retains an original vintage interior including soda fountain, juke box, formica tops and pink leatherette booths as well as the most delicious handmade ice cream. For the freshest of fish suppers to cook yourself, buy from Fruits de Mer at 10, The Broadway, within easy walking distance from your apartment. 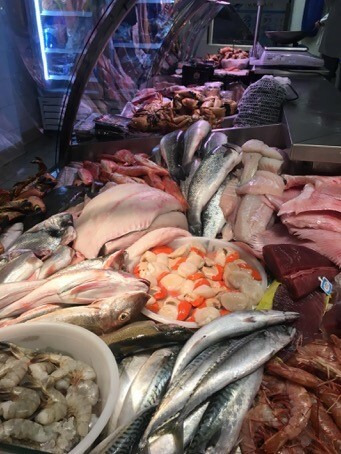 It is an outstanding wet fish shop and wholesaler of locally caught seafood including oysters, crabs, mussels as well as the local fish. The kitchen in your apartment is extremely well appointed and you will find everything you need to prepare and enjoy your feast. Traditional, family greengrocers, J Prentis on Broadstairs High St, offers superb quality fresh fruit and vegetables to add to your supper. Broadstairs High Street also boasts a number of independent bakers. Try The Old Bakehouse on the corner of Serene Place or Crusties, half way down the hill, while several of the local cafes do homemade cakes and the likes of artisanal sour dough sandwiches to take out. The newly opened Thirty Nine Steps Delicattesen on Charlotte Street has a wealth of specialist items including Kentish cheeses, marinades, sauces and chutneys and sour dough loaves from Viking Bakehouse. Broadstairs has two wonderful independent off licences: discover Kentish wines, beers and gins from The Offy on The Broadway, or The Bottle Shop on Charlotte Street. Chef and Butcher or Hazels, both on the High Street are excellent independent butchers shops. Further afield, Quex Barn, near Birchington is very well stocked from local suppliers. There is a butchery, a delicatessen, a wet fish stall, bakers, fruit, veg and floristry, coffee shop and a restaurant. They offer an extensive range of local fruit, vegetables, livestock and plenty of fresh fish. Picking your own is as fresh as it can get. According to the season you can pick or buy: Fresh strawberries and asparagus in June; Freshly dug potatoes and veg from July; Blackberries and summer fruits from August. For a great range of pick your own options at local farms check the Kent page on the Pick Your Own Farms website –any of the farms listed with a CT postcode are within near striking distance of Broadstairs. Depending on the time of year, Felderland Farm has strawberries, gooseberries, raspberries, cherries and apples in nearby Deal. Hicks Forstal Farm Shop in Hoath offer currants (red and black), gooseberries, raspberries (red), strawberries, both for picking and already picked. 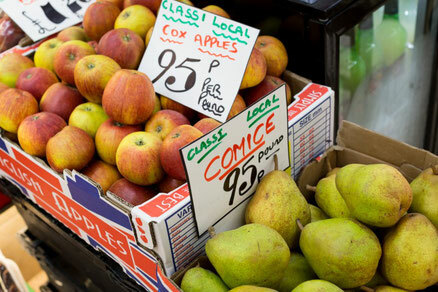 Travel round the Isle and look out for: locally grown potatoes, apples, pears, plums, raspberries, strawberries, French and runner beans, carrots, lettuce, courgette, pumpkin, squash, celeriac, calabrese, cauliflower, cabbage, purple sprouting broccoli, parsley, asparagus, rhubarb, spinach, sweetcorn. You can also find free range eggs, pure fruit juice and homemade preserves. For the adventurous, there is great ‘wild harvest’ of samphire, blackberries, elderflowers, sloes, crab apples and plenty of other seasonal delicacies. If you are looking for a local guide for a foraging walk check Incredible Edible, Walks with Berry Facebook page for times and dates of walks. There is a quality Farmers market in Cliftonville on the last Sunday every month, 10am to 1pm, see their website, for more details. While you are on the seafront, try lunch at the Sun Deck and Bus Café situated directly on Margate Main Sands down by Nayland Rock. They have a range of BBQ and street food, an all-day Sunday breakfast and fresh coffee ground to order, all to be enjoyed right on the beach.  Rightly is Kent called the Garden of England, and our beautiful Broadstairs Apartments offer the perfect place to enjoy its bounty, relax, fine dine and ‘veg out’. Check availability for your preferred dates to visit via the form on our home page.